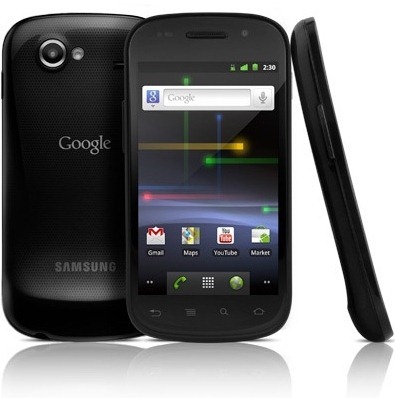 Sprint just announced the OTA update that all Nexus S 4G owners have been waiting for: the update to Ice Cream Sandwich. It should be rolling out now and finish up within the coming days. Enjoy!